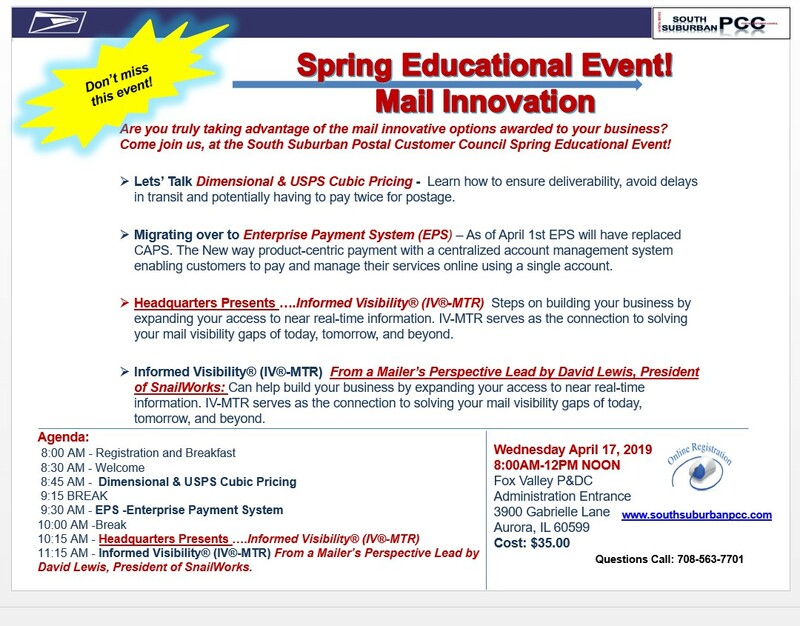 Join us April 17 when we explore some of the newer USPS Mail Innovations. First small sessions on Dimensional & USPS Pricing and Migrationto EPS from the now sunseted CAPS. Then we will look at Informed Visibilty from a Postal, and Industry view. Presenters will be David Bray - Program Manager for IV-MTR, and David Lewis - President of SnailWorks. 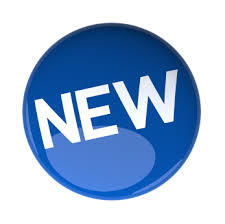 You can register by clicking on the events tab on the left side of this page. The Postmaster General and Chief Executive Officer, Megan J. Brennan, announced on January 4, Erica Brix as Vice President, Area Operations, Great Lakes Area. Excerpts from Megan’s statement are included below. For the past year, Erica has served in this role on an acting basis and demonstrated excellent leadership, a commitment to customers and employees, and delivered strong results. She led major safety initiatives that resulted in an 8.5 percent reduction in total accidents. Erica will lead a workforce of more than 77,000 employees, with responsibility for all aspects of operations, marketing, and customer engagement. The Great Lakes Area serves more than 36 million customers across five states and has an operating budget of more than $7 billion. She was previously the Western Area Manager, Operations Support, and oversaw mail processing and distribution, customer service, and administrative operations. A postal manager for over 30 years, she has held a number of positions of increasing responsibility including Senior Plant Manager, Northland District, with a responsibility for 11 plant facilities and Acting District Manager in Portland, Oregon. A graduate of the Postal Service's Advanced Leadership Program, she is also Lean Six Sigma Green Belt Certified. Erica holds a bachelor of science degree in business management from Metropolitan University. The U.S. Postal Service is seeking to increase the price of its first-class mail forever stamp in the biggest price hike since 1991. 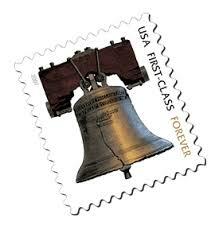 The USPS board of governors requested a 5 cent increase to the forever stamp, up to 55 cents. Before recalculating the cost of sending those wedding invitations, USPS said the change would also reduce the additional ounce price of letters. So, a 2-ounce stamped letter would decrease from 71 cents to 70 cents, according to a statement. Priority Mail flat rate prices could also increase by an average of 5.9 percent. For example, a medium flat rate box that now goes for $13.65 would increase to $14.35. The Postal Regulatory Commission must approve the changes before they could go into effect. 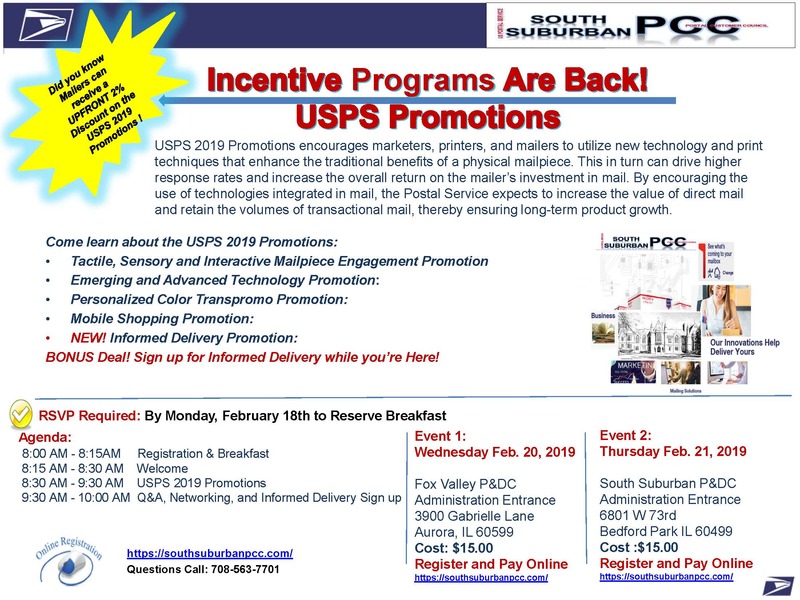 The Postal Service™ designed the 2019 Mailing Promotions to encourage mailers to incorporate innovative technology and print techniques into their mailpieces, which would enable them to continue using mail as part of their multi-channel marketing mix. Through their participation, mailers can drive higher response rates and increase their overall return on investment in mail. For more information about the 2019 Mailing Promotions, visit postalpro.usps.com/promotions. News from USPS National and USPS Great Lakes Area. This document contains the CASS™/MASS™ certified vendors list for CASS™ software manufacturers current cycle (D). The U.S. Postal Service issues Wild and Scenic Rivers, stamps that pay tribute to the exceptional streams that run freely through America’s natural landscapes. This pane honors the rivers’ beauty with a dozen Forever stamps, each showcasing a different segment of the Wild and Scenic River System. This document contains the CASS™/MASS™ certified vendors list for CASS software manufacturers current cycle. CHICAGO — Chicago had one less dog bite attack to letter carriers in 2018 but is still in the top 10 nationwide with 37 dog attacks last year, according to the U.S. Postal Service’s annual list of cities with the most recorded dog attacks. Springfield, IL — They walk the streets everyday delivering America’s mail, and during National Dog Bite Prevention Week, April 14-20, Springfield letter carriers want to deliver a special message to the community about working together to avoid the cost and pain of dog bites. Missouri and Illinois —The number of U.S. Postal Service employees attacked by dogs nationwide fell to 5,714 in 2018 — more than 500 fewer than in 2017 and more than 1,000 fewer since 2016. But, for local Postal Service officials and mail carriers, one bite is one too many and new tools continue to be unleashed to help reduce dog attacks in the area. BROOKLYN, NY — The number of postal employees attacked by dogs nationwide fell to 5,714 in 2018 — more than 500 fewer than in 2017 and more than 1,000 fewer since 2016. Today, the U.S. Postal Service (USPS) highlights technology that likely helps to reduce potential attacks while releasing its annual list of cities with the most recorded dog attacks. The organization also highlights safety initiatives to help protect its employees and offers tips to pet owners. 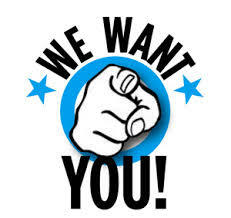 We currently have openings on our board that we are looking to fill. No experience necessary! Only a genuine enthusiasm for helping others learn about mail is required. Click Here if you are interested. 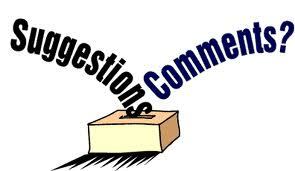 Do you have any suggestions to make our events better? We'd love to hear from you with comments on previous events, suggestions for future events, or recommendations for future topics. Click here to email us. In an effort to better meet the educational needs of the PCC membership, we are excited to introduce a series of Lunch-and-Learn seminars. These content-rich but time-compact sessions are targeted at folks who are either new to the industry or are perhaps expanding their involvement into areas previously unexplored. Each session will start with a brief overview of mailing basics followed by an hour of focused learning on a specific subject.